Lot.One has relocated from the CBD to the gorgeous leafy suburb of Potts Point. 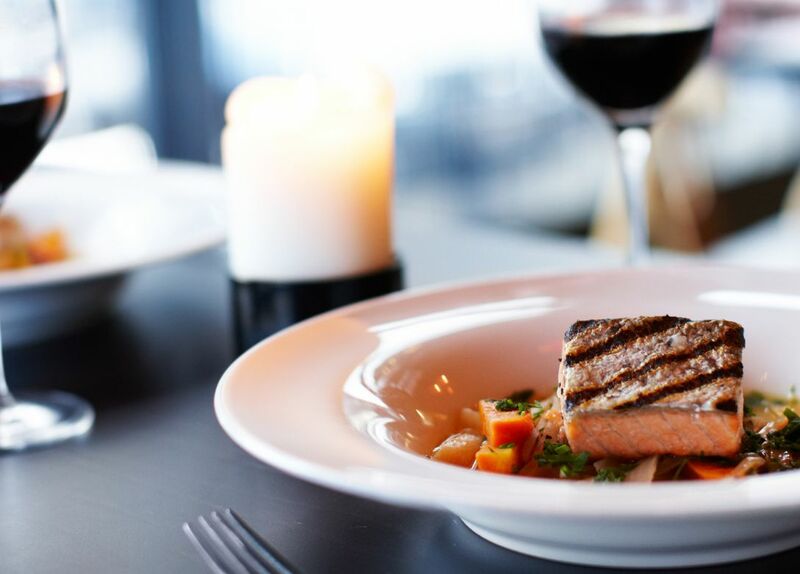 Bringing you fantastic food, awesome wines and impeccable yet friendly service. The co-owners have years of experience and cannot wait to welcome you into their 'house' to experience their style of hospitality.